Howdy! 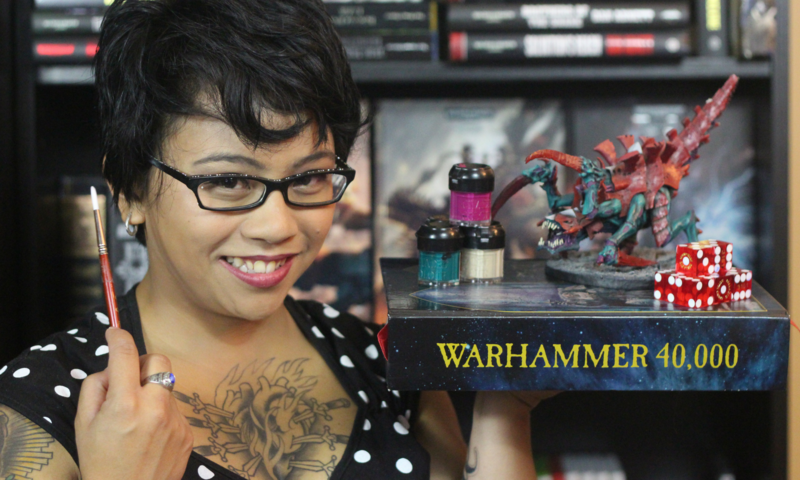 My name is Teri and I make things on the internet as a fangirl of miniature wargames and board games. I’m an editor for Geek & Sundry, I make videos on YouTube, and you can find me all sorts of places online, including here. I’ve always valued hobbies as a way to help people invest in themselves and connect with the people and communities around them. 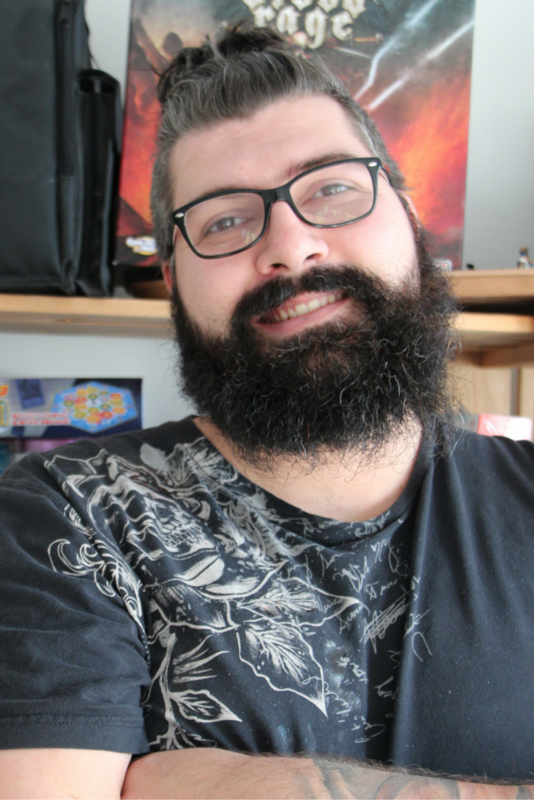 I think hobby has an important place in our lives and my ultimate goal is to help people find ways to include the amazing hobby of miniature painting and gaming in their lives. Who The Heck Is That Nathan Guy? It’s -all- Nathan’s fault, and by that I mean, if not for him, I wouldn’t be a miniature wargamer. 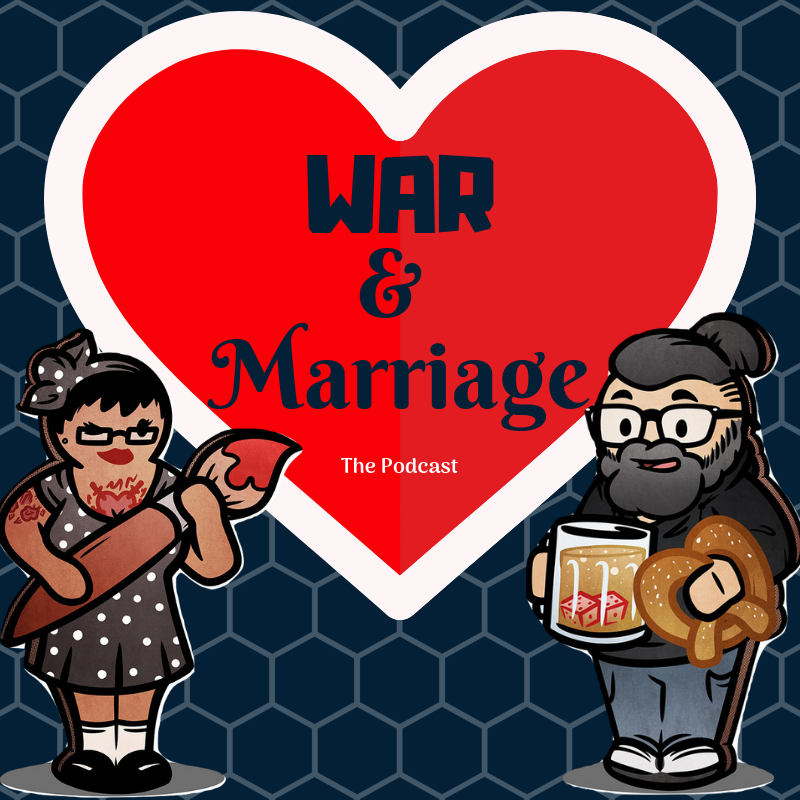 He’s also my co-host on our new podcast War & Marriage where we talk about miniature wargames. He’s a rules nutter, since his muggle job is a corporate technical editor and instructional designer, though sometimes he takes those corporate skills over to the world of gaming (having provided rulebook editing services to the now-defunct Spartan Games for Firestorm Armada as well as the currently published Outbreak Undead RPG game from Renegade Games). He’s also contributed to Geek & Sundry.